Pluto and Charon… in color! Where were you in 1930? 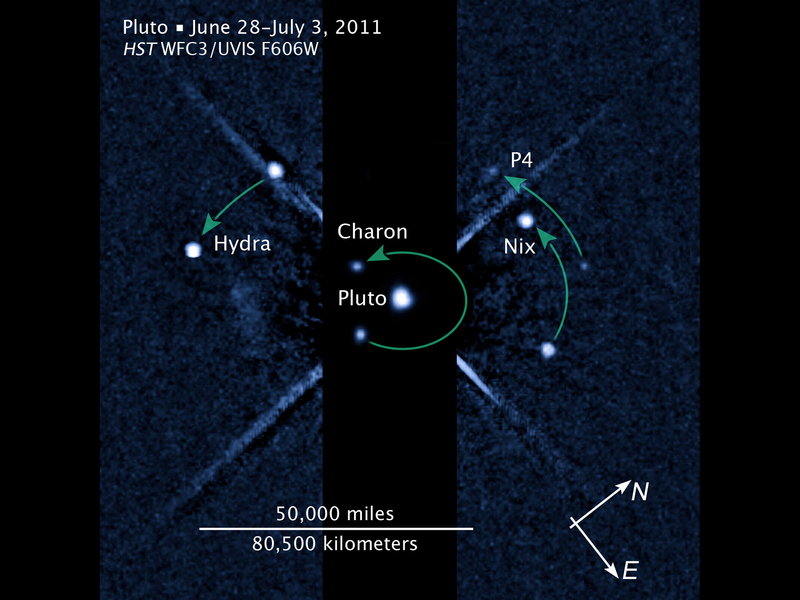 An artist’s conception of New Horizons at Pluto. Credit: NASA. The late American astronomer Clyde Tombaugh got a birthday present yesterday when NASA’s New Horizons spacecraft released an image of Pluto and its moon Charon.